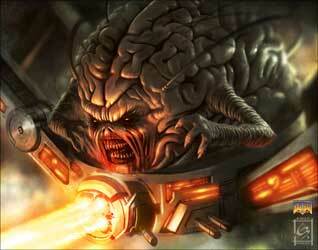 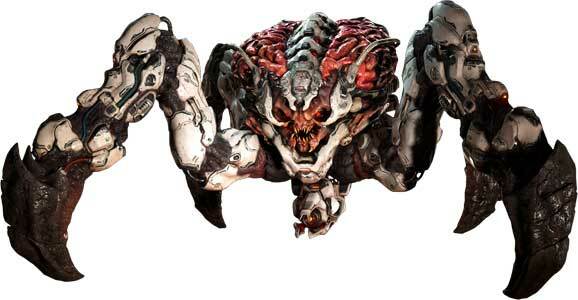 The Spiderdemon also called Spider Mastermind is a recurring Boss in the Doom series. 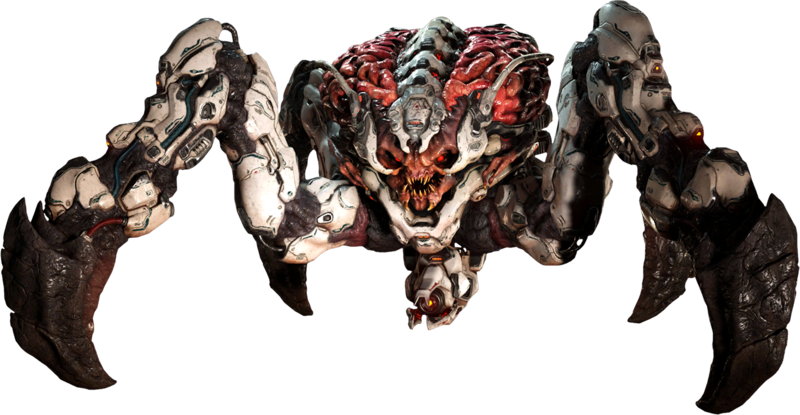 It is actually the final boss of the classic Doom (1993) and also in Doom from 2016. 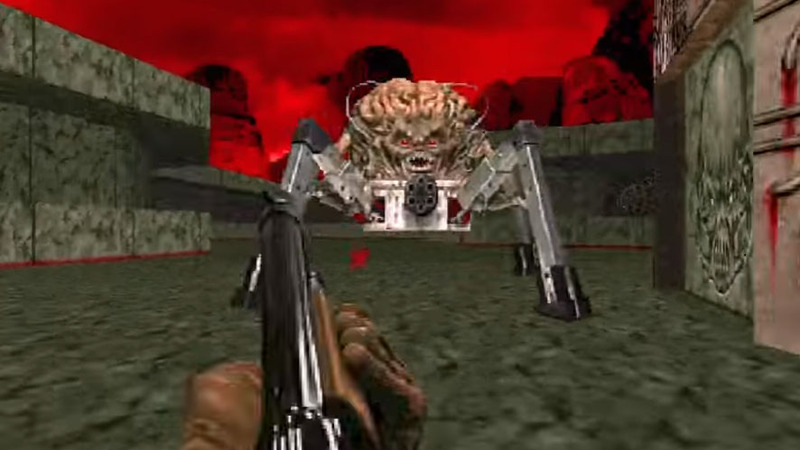 It also appears in Doom II (1994) and Final Doom (1996). 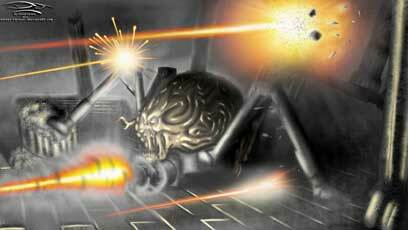 The classic Spiderdemon was illustrated for our Doom 20th Anniversary Tribute in December 2013.